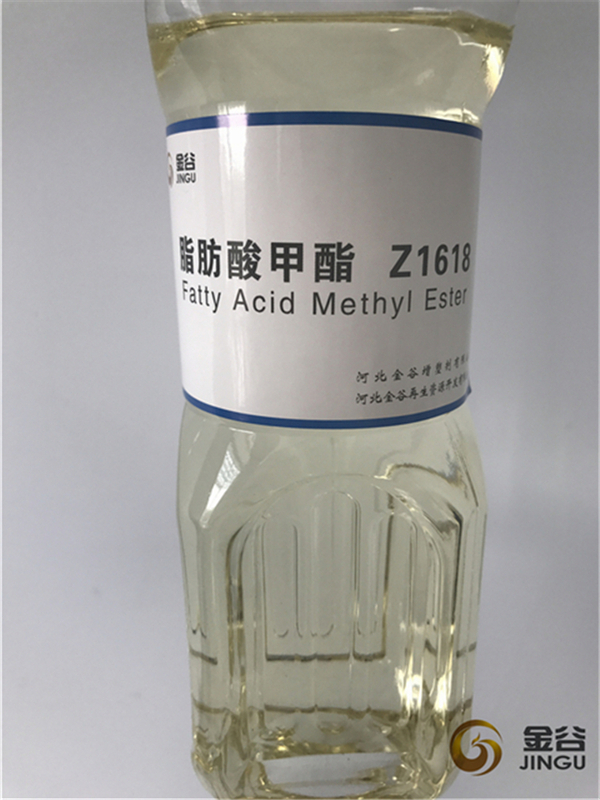 Hebei Jingu Co.,ltd is specializing in producing biodiesel, biodiesel is diesel fuel made from vegetable oils, animal fats, or recycled restaurant greases. It's safe, biodegradable, and produces less air pollutants than petroleum-based diesel. Our raw material is Used Cooking Oil. It is eco friendly fuel oil with low sulphur content. Biodiesel is named Fatty Acid Methyl Ester and UCOME . Hebei Jingu Co is located in Hebei Province, we have our own factory. Looking for ideal Biodiesel UCOME Oil Manufacturer & supplier ? We have a wide selection at great prices to help you get creative. All the Biodiesel Used Cooking Oil are quality guaranteed. 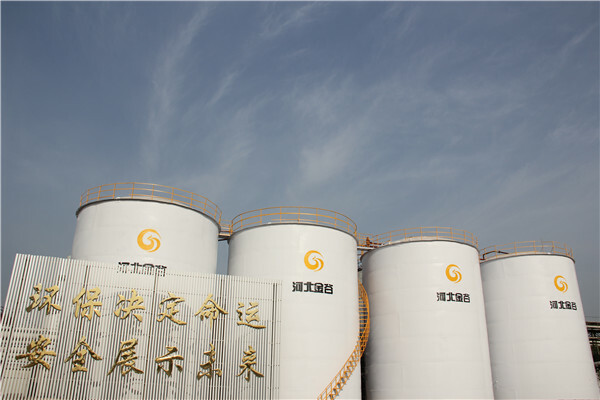 We are China Origin Factory of Used Cooking Oil Fuel Oil. If you have any question, please feel free to contact us.